Nic, Bossi, Janne, Miika - could there be a mightier force for trance good than the assembly of Cosmic Gate & Super8 & Tab!? Well Wake Your Mind Records reckon there just might! In that pursuit, the label throws another name into the ‘Noom’ ring this week. Step-up a man as currently on fire as anyone: the estimable Estiva. Less released, more unleashed, when ‘Noom’ came spinning out of ‘Materia Chapter.Two’s clear white yonder last year, scene-wide fever followed. Every bit equal to the sum of its artists, its cruising pads, thermal chords, synth elevation and mother of all mainlines bossed primetime like no other. There’s always room for some remix latitude though and Estiva’s rework of CG x S8&T’s collab debut explores that to the fullest degree. Moodying up ‘Noom’s tone, the Dutchman’s also Prydz-out its tempo, lent extra roll to the drums, applied more steel to its synths, flint to its FX and furthered its epic soar. 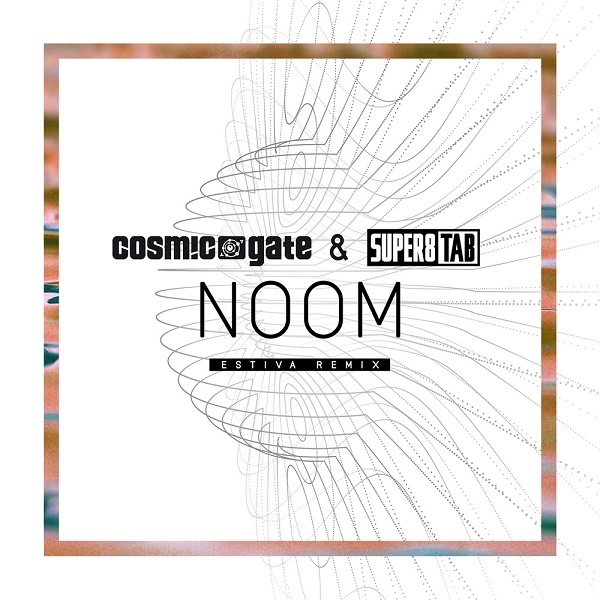 One to steer you into the spring, Estiva’s remix of Cosmic Gate & Super8 & Tab’s ‘Noom’ hits stores & floors this week. Lay hands and ears on it here.